Just like any other type of marketing, brand, social and content marketing are true science that we here at Sparkwebs have studied, analyzed, and executed for years. 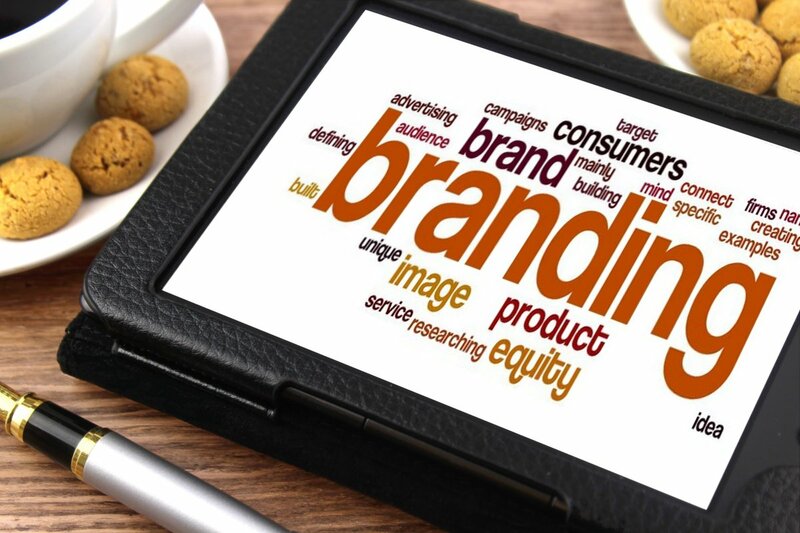 Your brand is not merely your name, slogan, sign, or logo. Your brand is the entire experience that your customers associate with your business. It is your customers’ perception of your company. Sparkwebs can help your company design that brand experience for your customers through content marketing, social presence and interaction, and outreach. Contact us today to find out how we can design the experience.